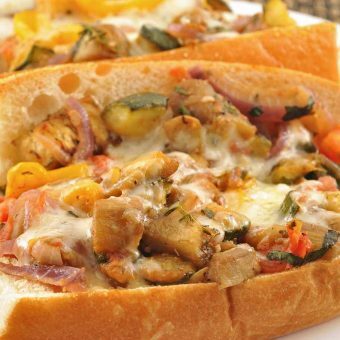 Eggplant, zucchini, bell pepper, onion, garlic, tomatoes and thyme are cooked in olive oil and topped with fontina in a toasted baguette to make a delicious and satisfying sandwich. 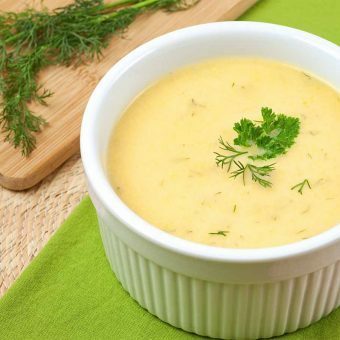 A simple cream soup recipe that works with any variety of summer squash and your favorite fresh herbs – a great way to use up the abundance of squash from the garden! 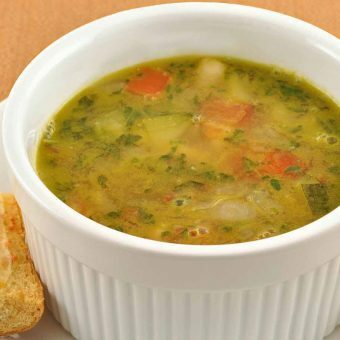 This quick and easy soup is made with fresh basil, garlic, zucchini and tomatoes. 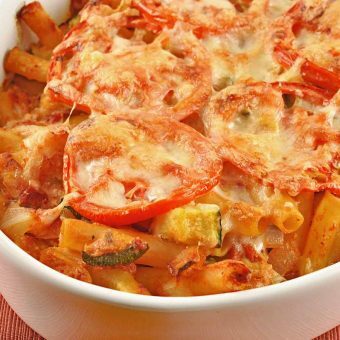 Adding a pesto-style basil and garlic blend just before serving retains a delicious garden-fresh flavor. 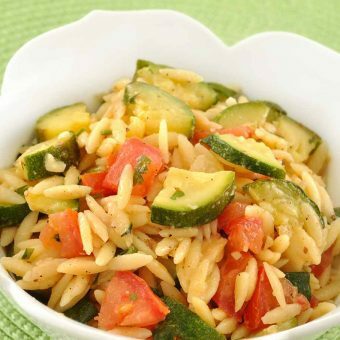 Orzo is flavored with onion and garlic, simmered in chicken broth until tender and combined with fresh zucchini and tomatoes for an easy side dish. 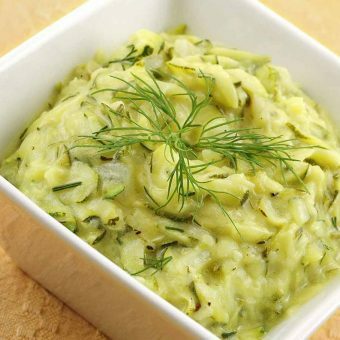 Sour cream, vinegar and dill lend plenty of flavor to zucchini in this Hungarian-style side dish. 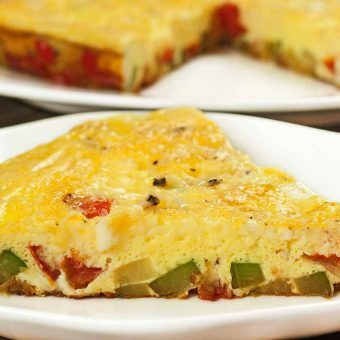 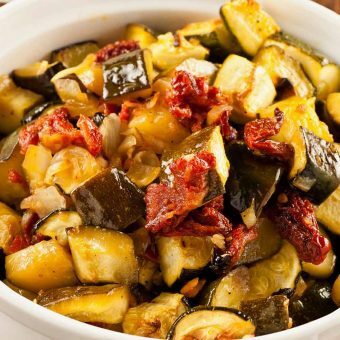 A simple combination of zucchini, sun-dried tomatoes, garlic and onion is oven-braised in extra-virgin olive oil to make an easy, richly flavored side dish.